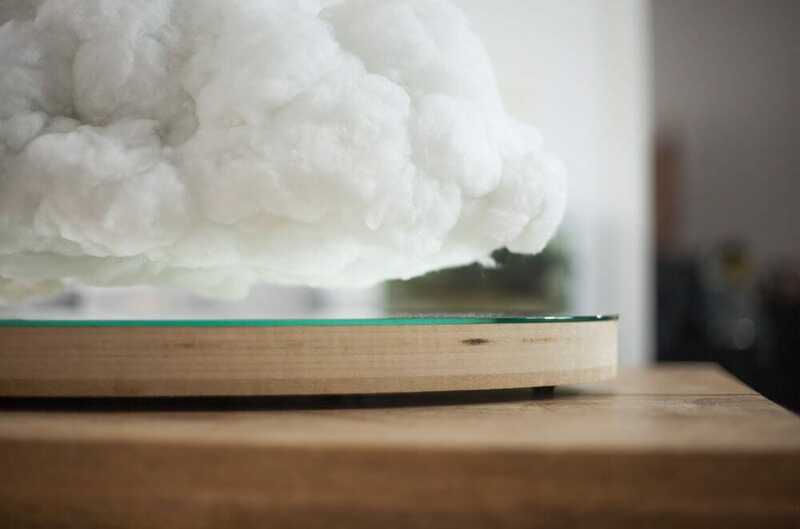 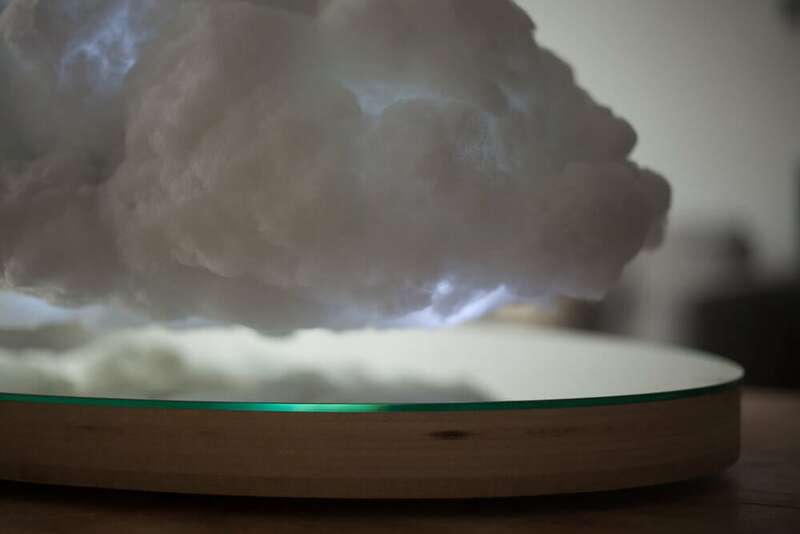 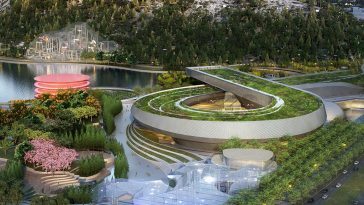 Richard Clarkson Studio and Crealev present: Making Weather, a levitating cloud project. 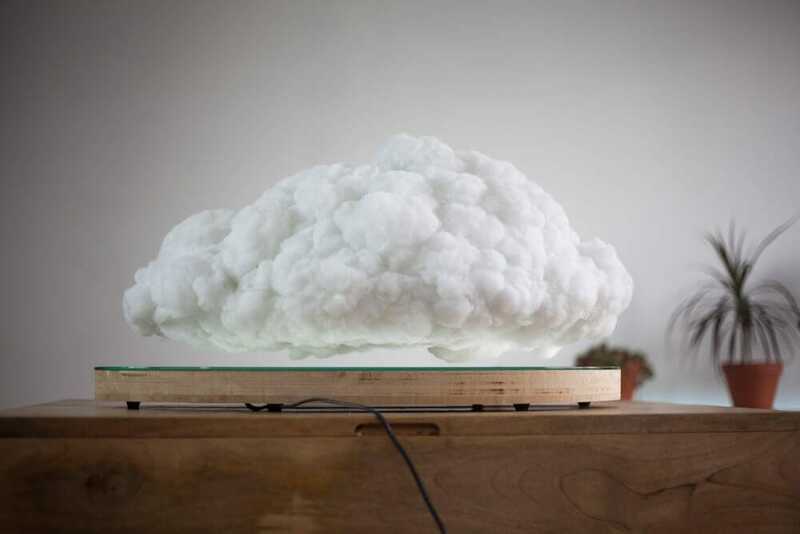 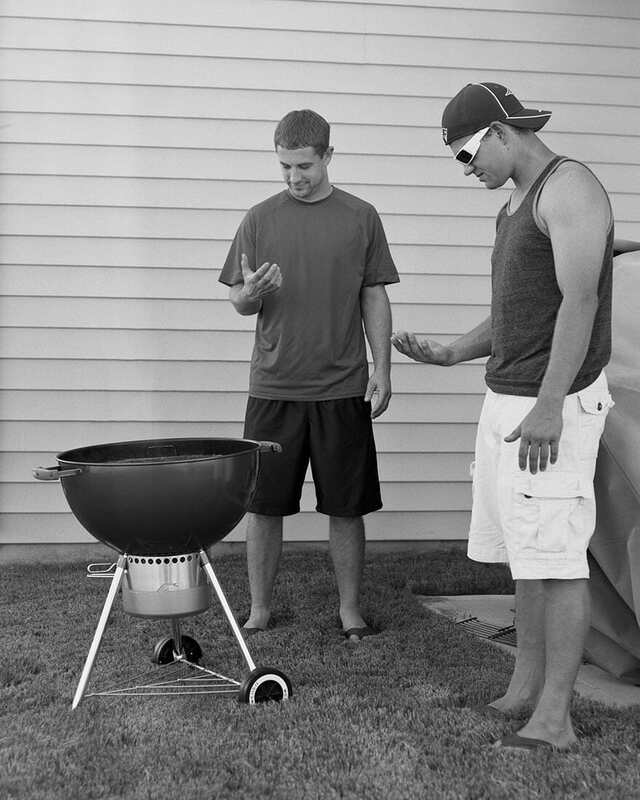 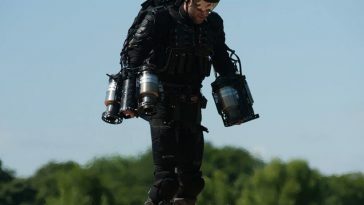 Together, they’ve created a small puffy cloud speaker that not only plays music but lights up and hovers in mid-air. 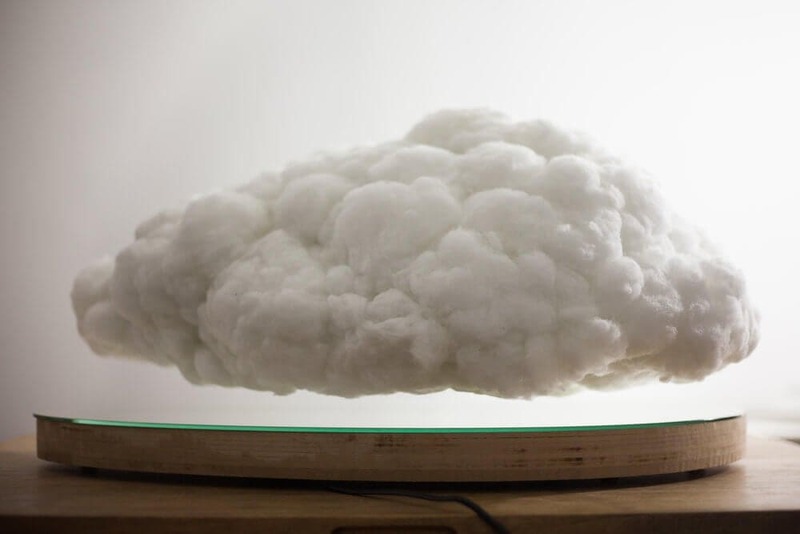 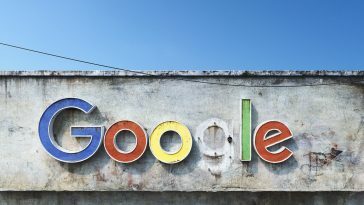 The unique device is made of white, hand-fluffed polyester fibers and is implicative of a picturesque cloud you’d see on a hot and sunny day. 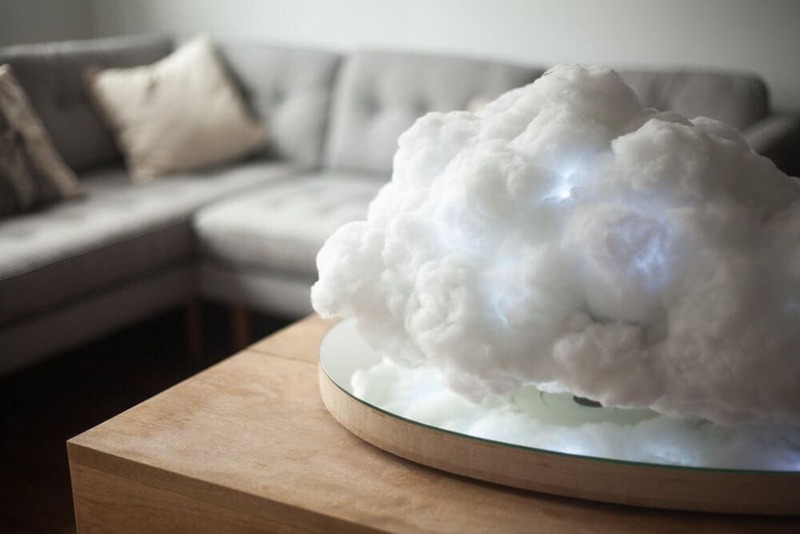 Embedded within the densely-packed material is a Bluetooth speaker and sound-reactive LED lights, as well as a magnet. 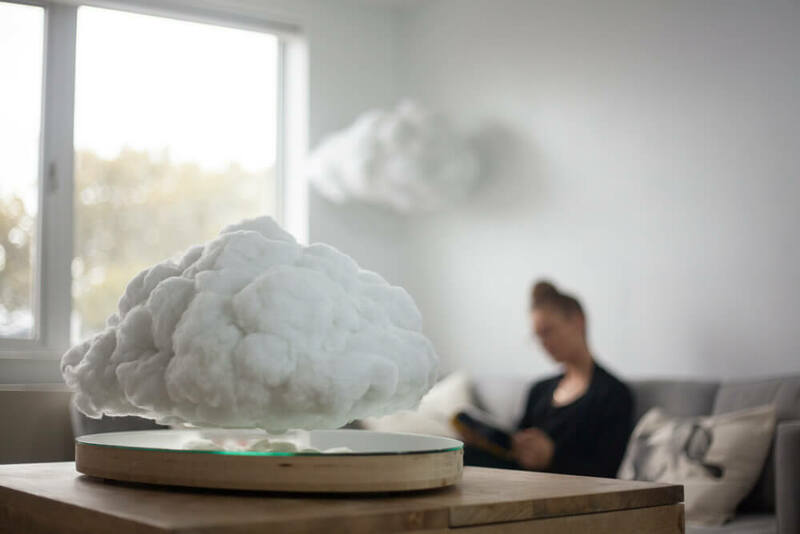 Another magnet is located within the gadget’s contemplative oval base and allows the cloud to have this rotating, softly-bobbing movement.